As a main functionary tool of businesses, few pieces of office equipment are as useful as a good and reliable copier. Many new small businesses tend to underestimate the amount of paperwork, whether due to accounts receivable, receipts, or letters, that can be involved in the maintenance of a business. In the spirit of Denver’s free-thinking and unfettered business philosophy, small businesses should not underestimate the power of major copier companies like Xerox to help their company succeed. The results can often be a primary boost to office efficiency, and few successful business people would call a good copy machine anything other than a primary tool of everyday business life. Using Xerox or similar companies in Denver to help your business can be a wonderful and time-saving investment and with the right attitude can lead to not just efficiency but extra hours to concentrate on the work that matters to you most. 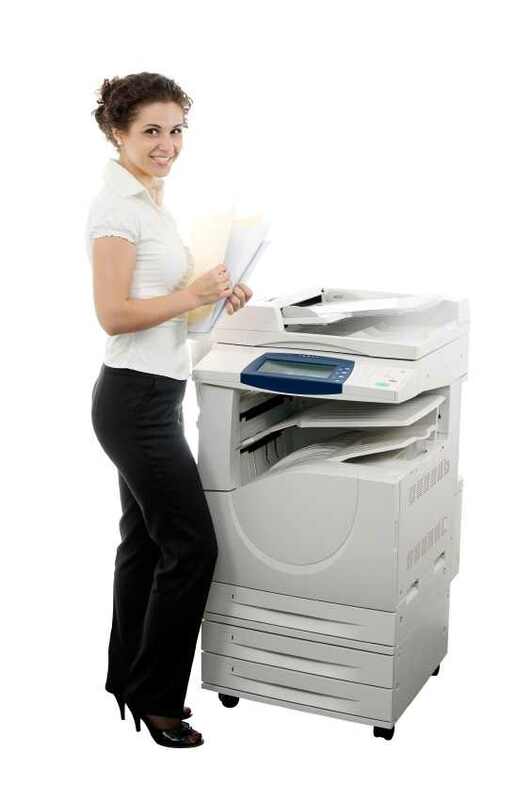 Call today if you feel a Xerox copier might be right for your business.